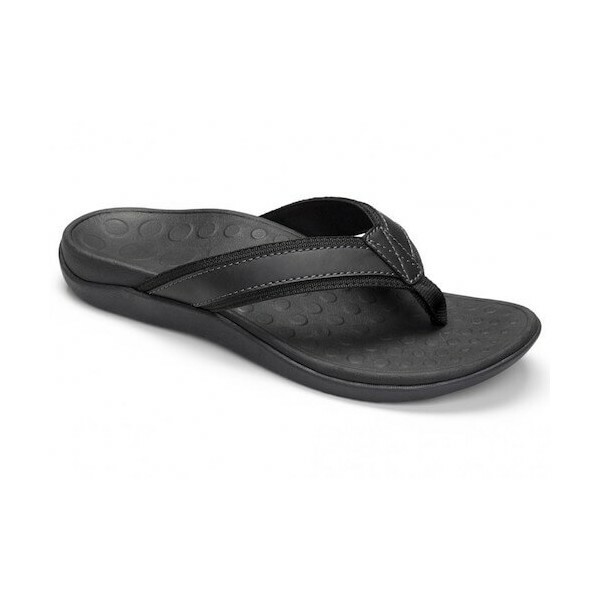 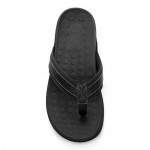 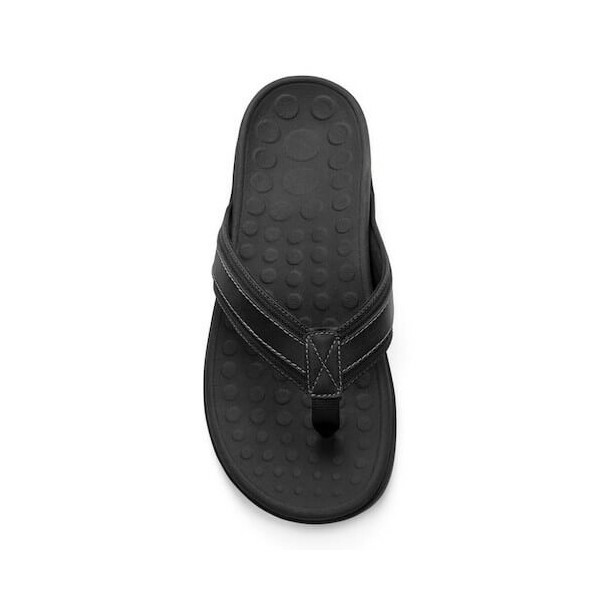 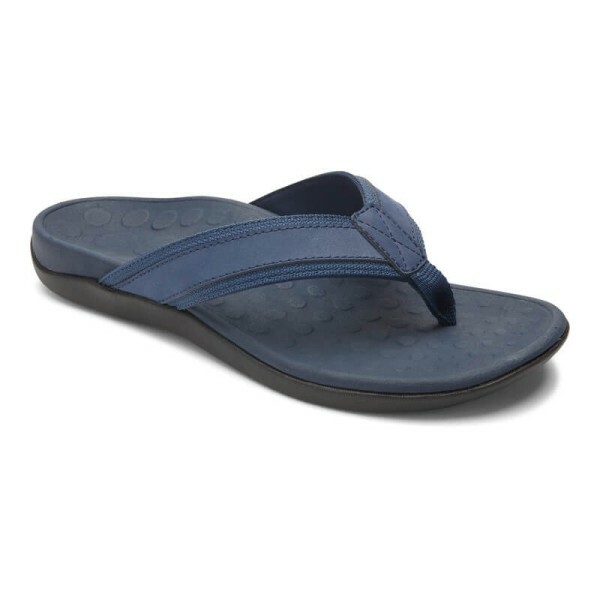 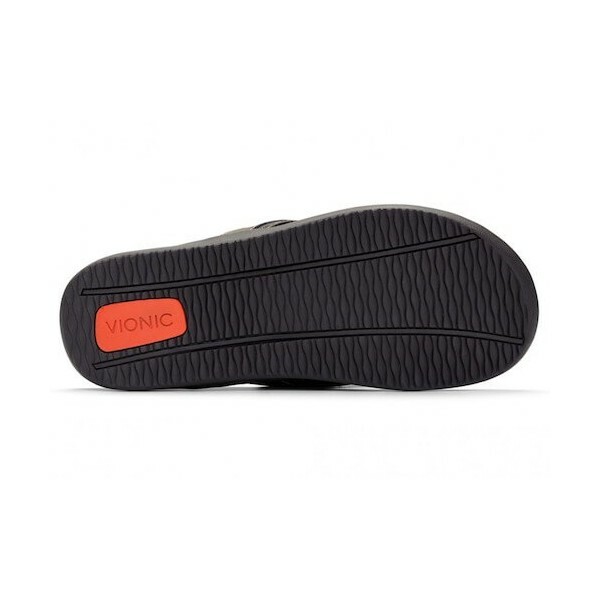 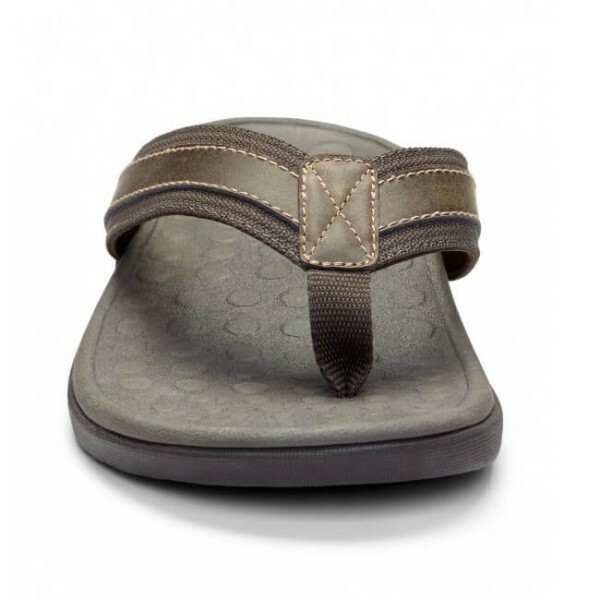 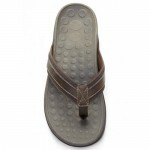 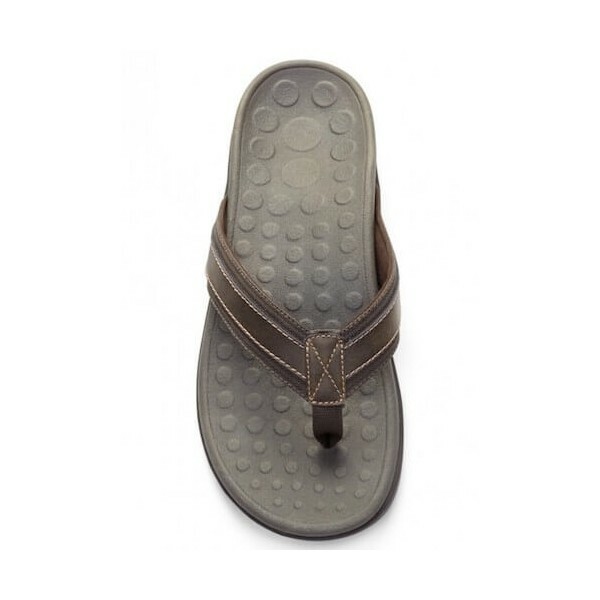 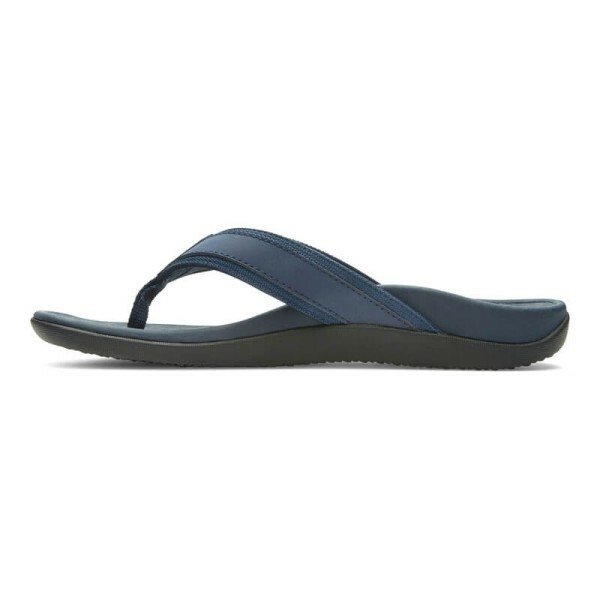 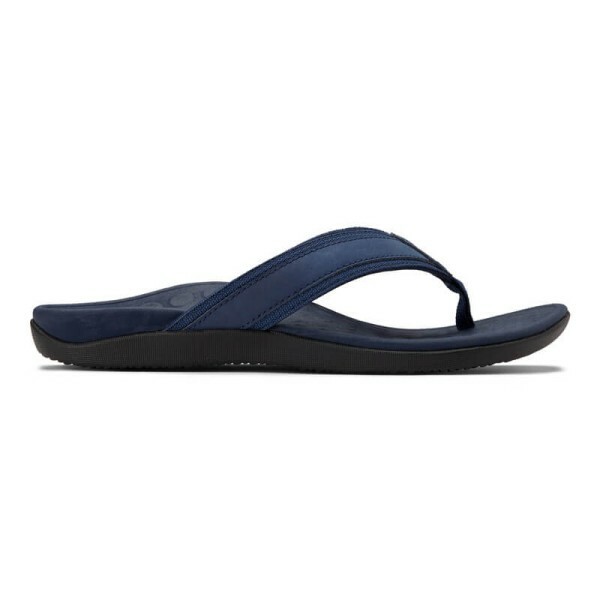 The Vionic Tide sandal is an iconic men's orthopedic sandals made with comfort in mind. 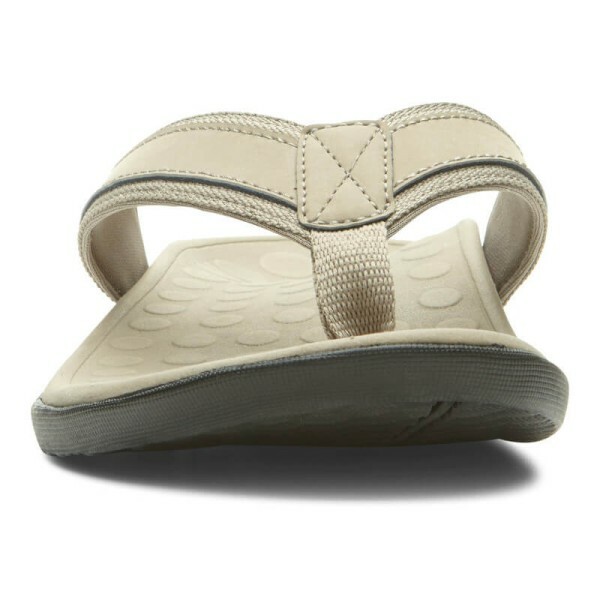 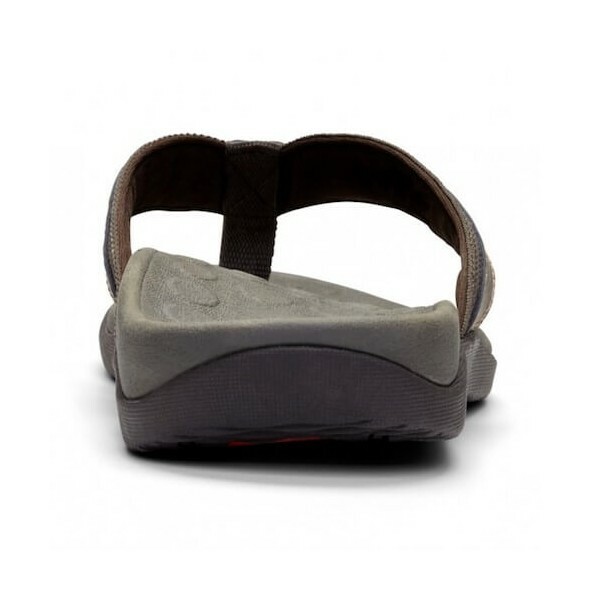 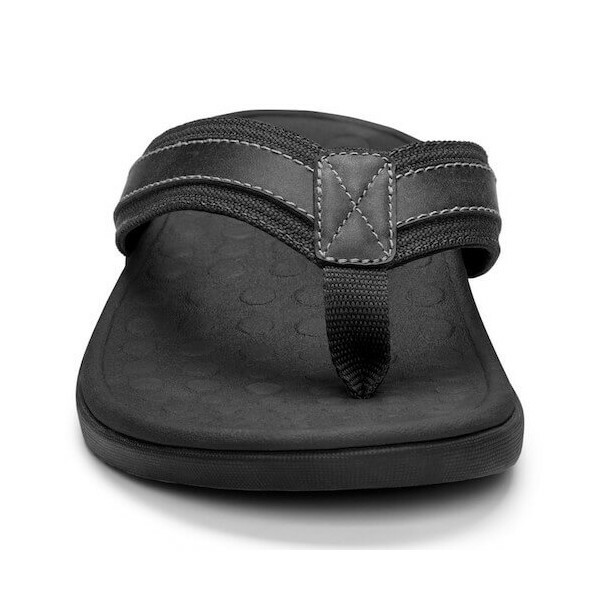 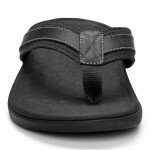 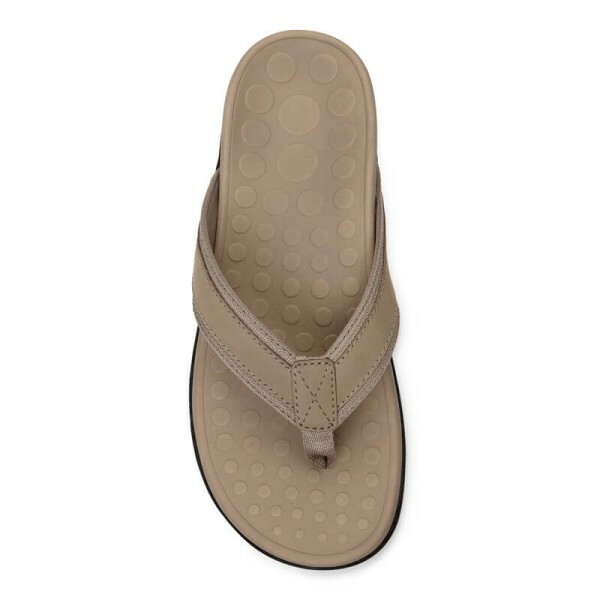 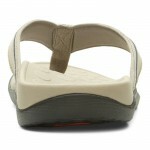 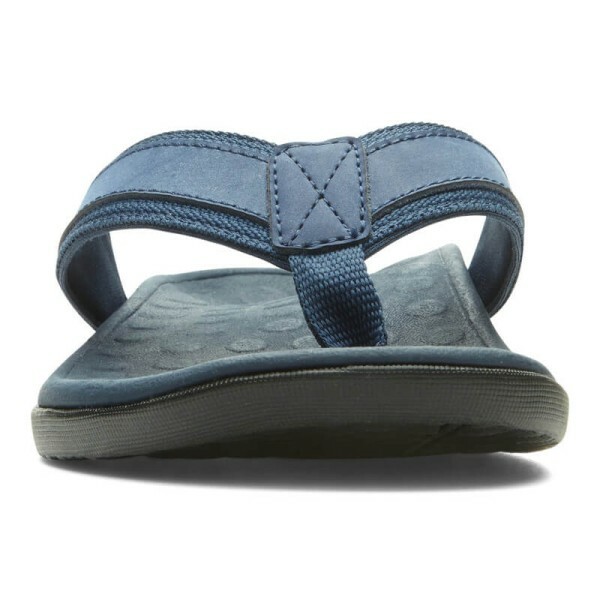 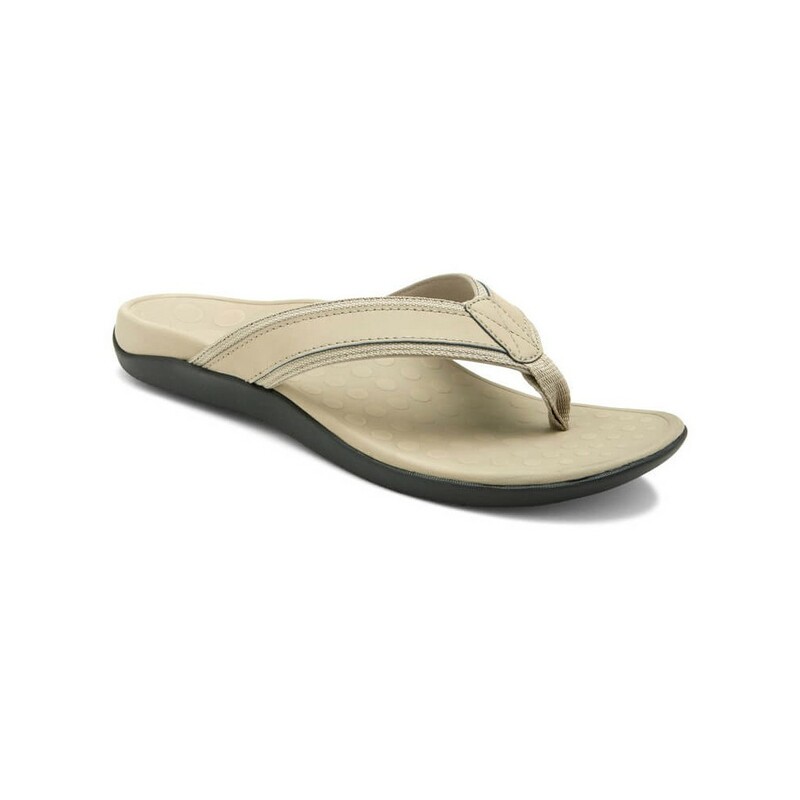 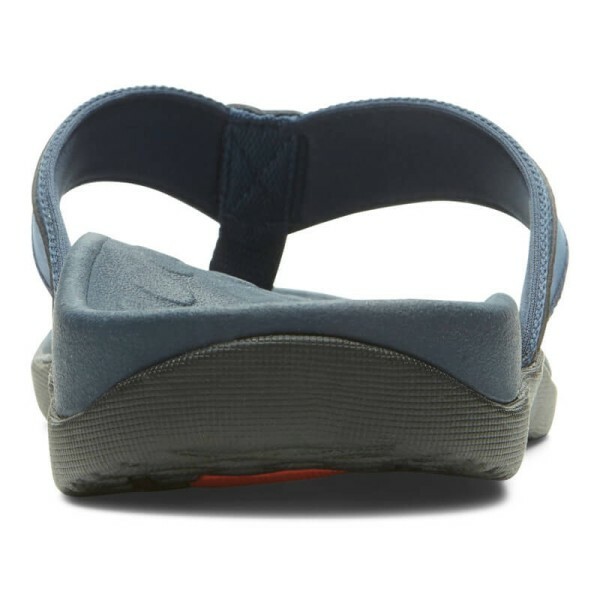 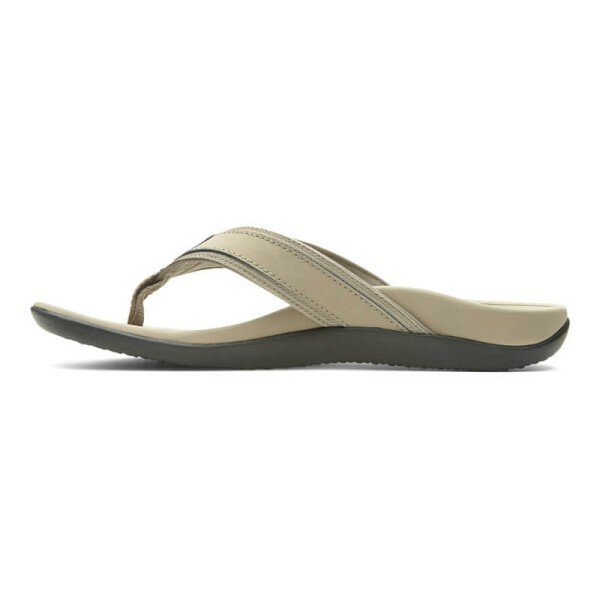 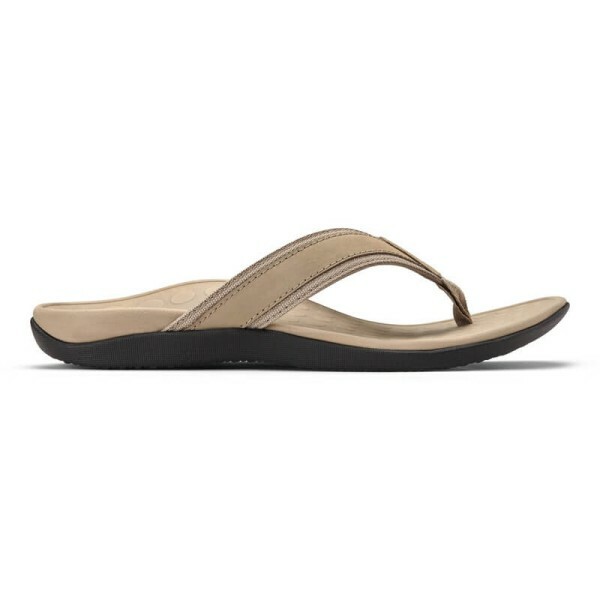 The sandals features a deep heel cup to help stabilize, support, and realign your feet to their natural position. 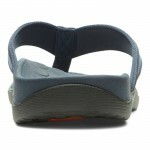 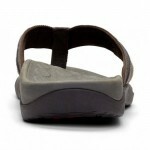 The toe post is fabricated with a soft, woven fabric and the straps are foam-lined for comfortable, secure fitting. 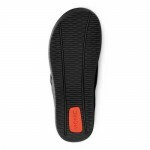 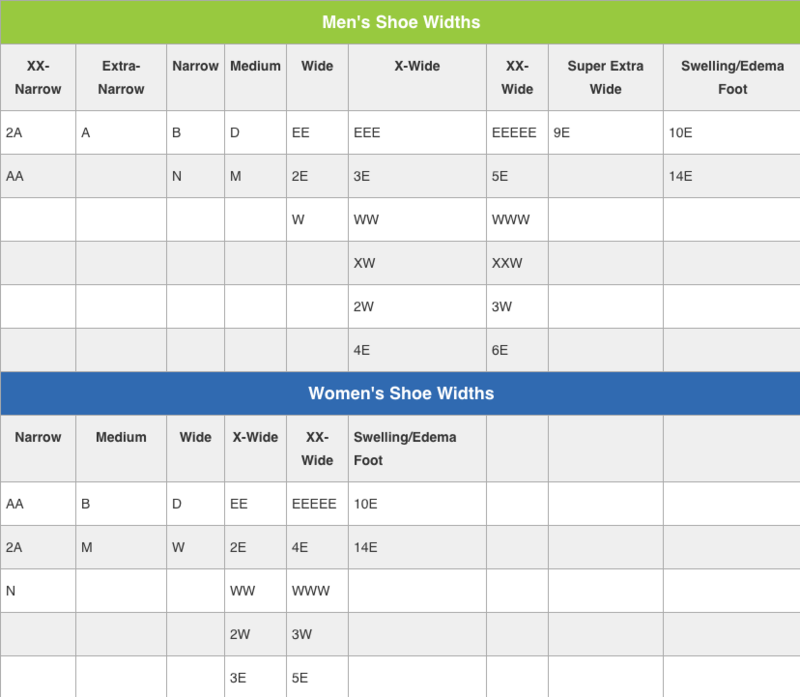 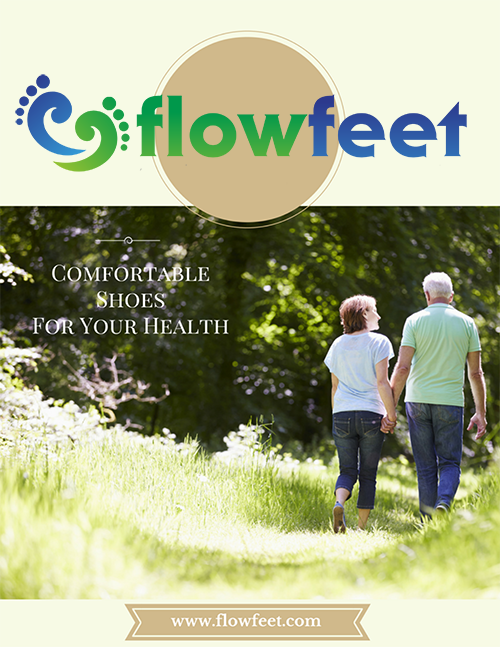 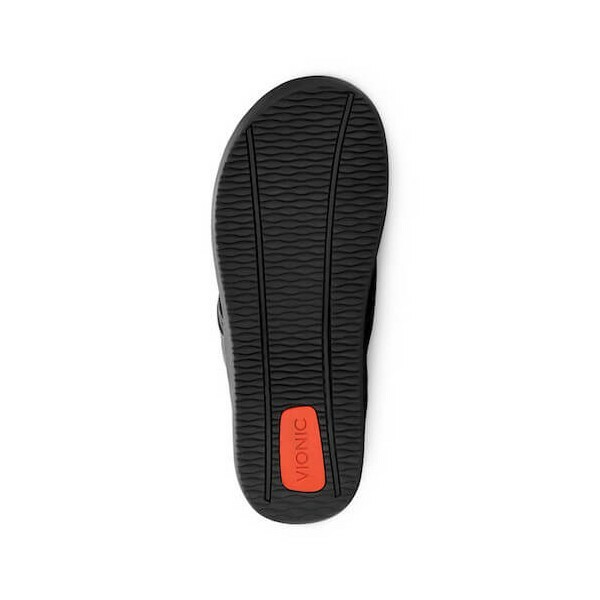 The EVA midsole is lightweight with flexible medium-density to reduce impact on feet, ankles, and knees.